Hangla Hensel Sharod Sonkha (1425) 2018 is the Puja edition of Hangla Hneshel food magazine which is the first international Bengali food magazine which is set to grab the attention of a million through its scintillating ideas and innovations of Bengali food. 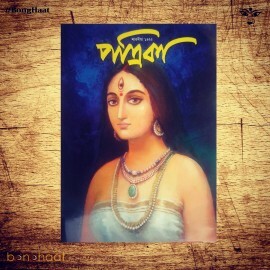 The grandeur and appeal of Bengali food is an eminent aspect in all over the cosmos. 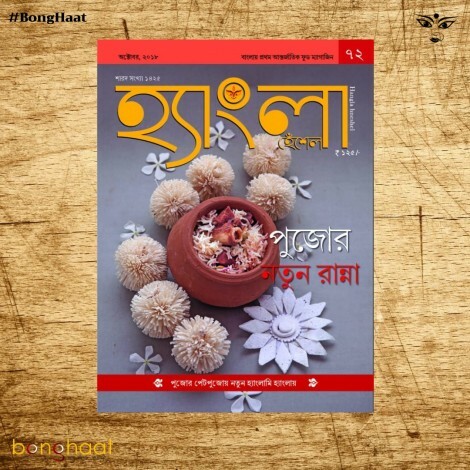 This Sharod Sonkha contains food recipes, food items and many other foods tips for this Durga Puja 2018. 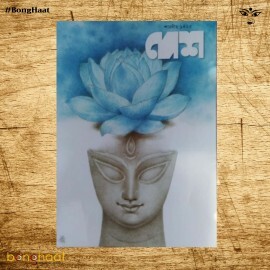 So this special issue of Hangla Hensel will provide food guide for this Durga Puja 2018. With this product, you earn 75 loyalty point(s). 75 points = ₹7.50.